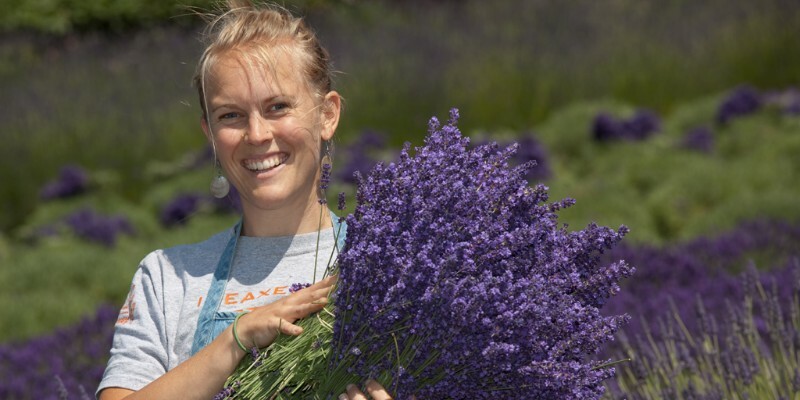 Olympic Lavender Heritage Farm is a Sequim lavender original, one of the first founding farms of the lavender movement that started it all back in 1995. 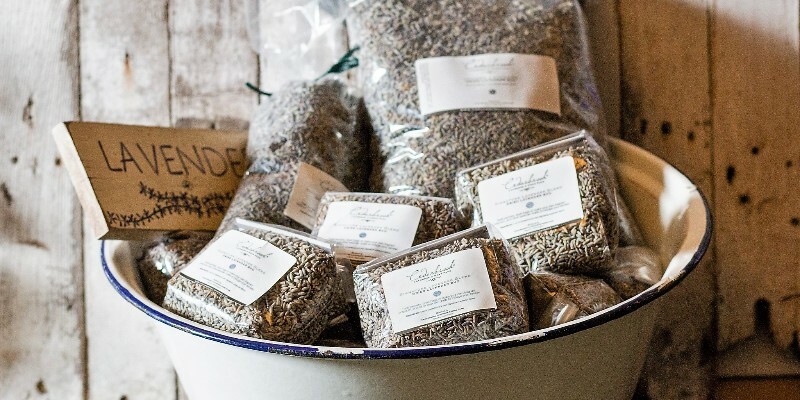 They have been USDA certified organic since 2001 as both Producers of their lavender fields and Processors for their essential oils and select lavender gifts and products. They cultivate many varieties for commercial production and extract essential oils from the flowering tops by steam and hydro-distillation in their on-site still house. With these results in hand they are able to handcraft a wide range of product lines that are great for the mind, body and soul. The original farm on the Dungeness Scenic Loop Drive by the waterfront is still the main destination for tourists, shopping, educational demonstrations and festival events. 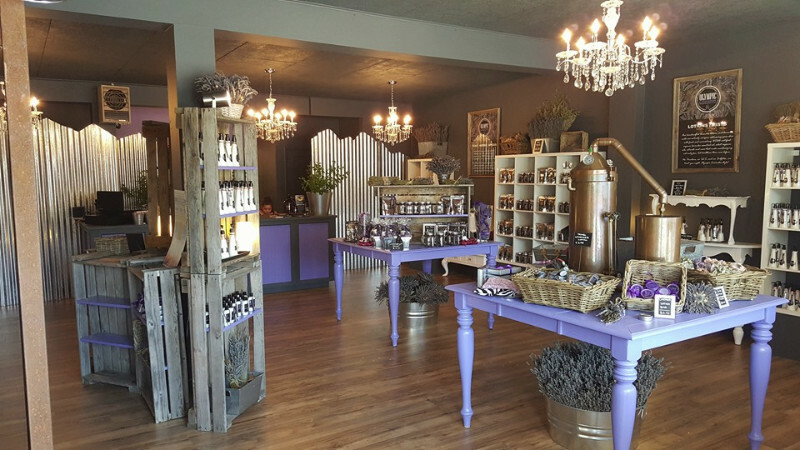 In 2015, they opened up a second retail location in the center of downtown Sequim and sell their modern handcrafted lavender gifts and products year round. The owners live a model of both sustainable agriculture and vertical integration on their properites. 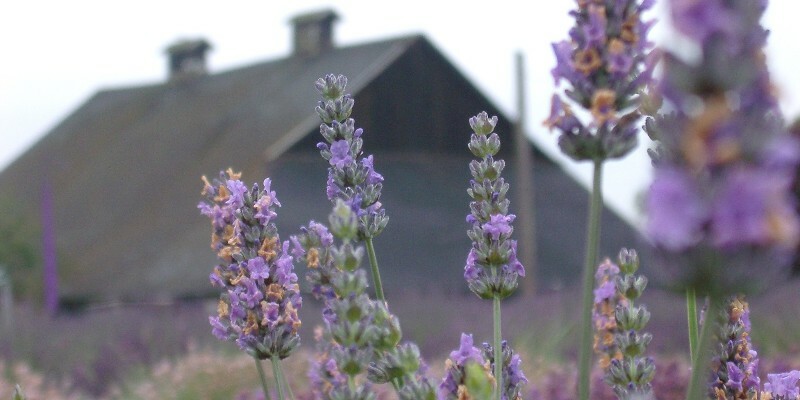 They have purchased and leased farmland in Dungeness in order to preserve open space and also create agricultural opportunities that will enable them to preserve popular sites near the waterfront of Dungeness Bay from further housing development while infusing the landscape with the beauty of lavender. 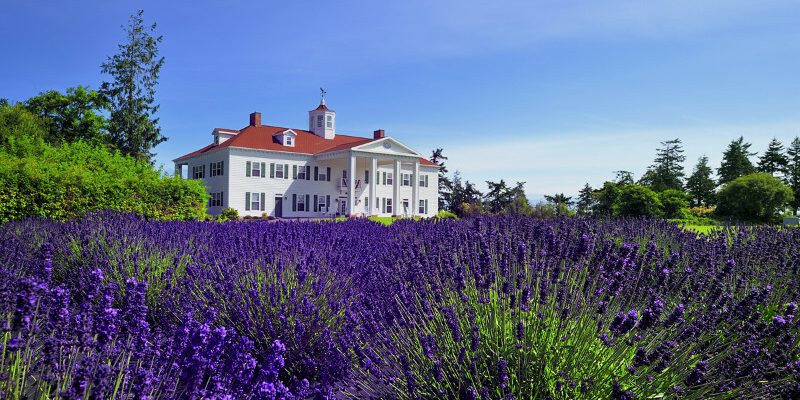 This was the original mission and intent of the original lavender movement Olympic Lavender continues that mission today and into the future. This family farm invites you to walk the fields and u-pick, shop in the farm boutique, and participate in summertime farm demonstrations & workshops. 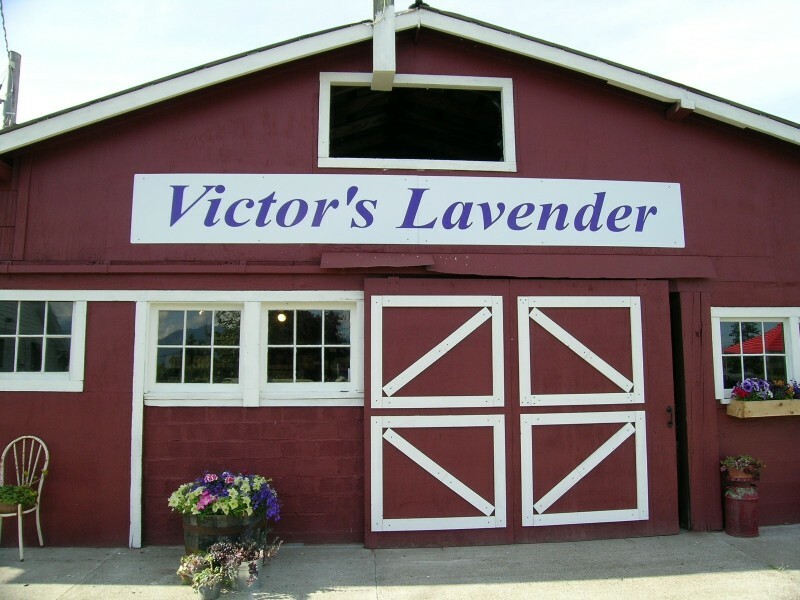 Olympic Lavender Heritage Farm is also home to the 3 largest purple adirondack chairs in the Pacific Northwest, so stop by for that special family picture or selfie on your next visit!